Members of the Spruce Street Baptist Church and Capitol Hill Baptist Church plus many others came to honor the family of Rev. 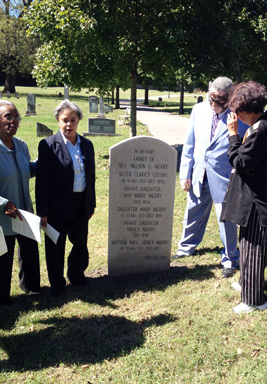 Nelson G. Merry, first African American preacher in Nashville. Rev. 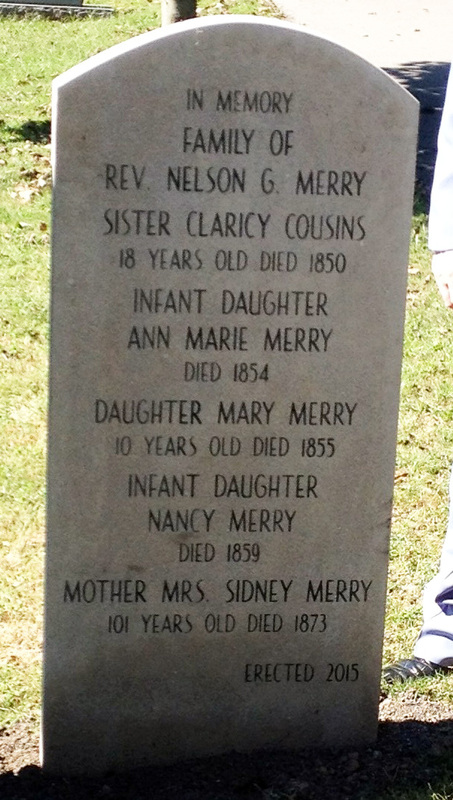 Merry was buried at City Cemetery in 1884 and later, in 1890, disinterred and reburied at Mt. Ararat Cemetery. The family members, memorialized on the marker, were not relocated in 1890 to Mt. 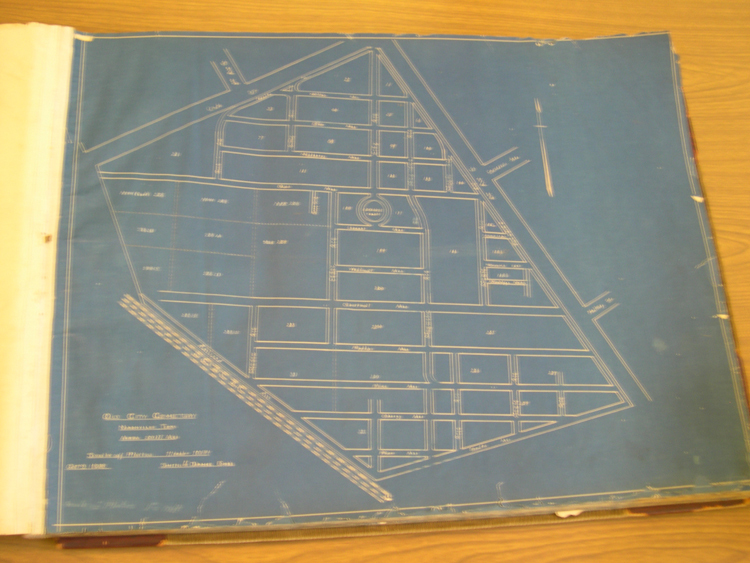 Ararat and have been in unmarked graves. 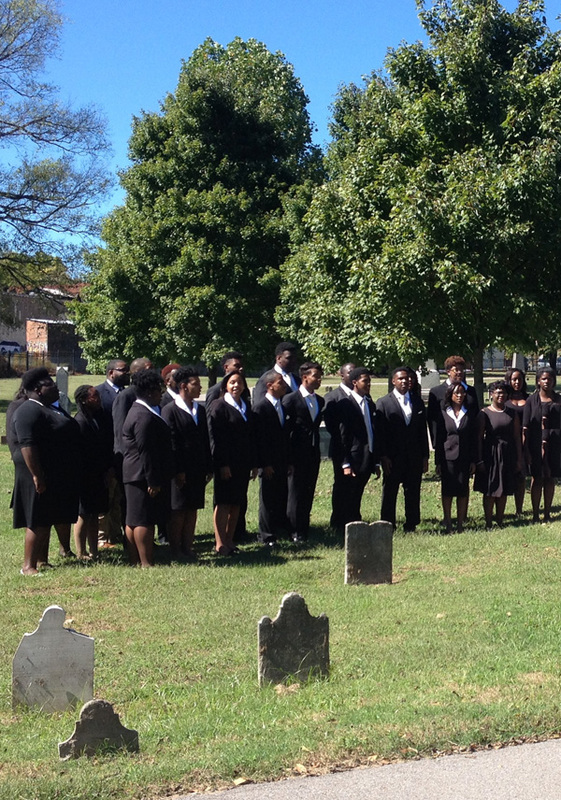 Fisk Jubilee Singers, under the direction of Dr. Paul Kwami, sang at the dedication ceremony.